The word “basics” doesn’t have to mean simple. You could change that word to foundational or the primary principle. 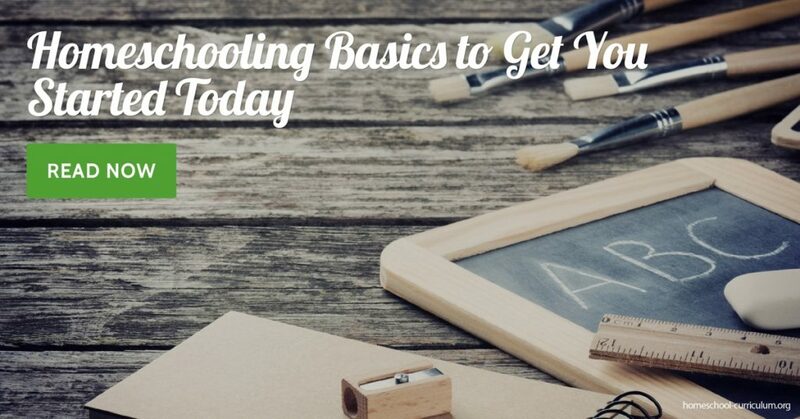 Before you gather free homeschool resources or try to pick an expensive curriculum package, you need to consider some foundational goals for your homeschooling venture. What are your fundamental academic goals for your child? You have many options with higher education and career goals. You can think about academic goals that don’t box you into one educational path. 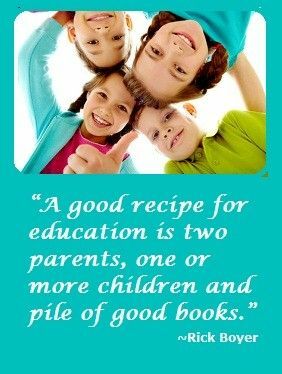 For example, one mom wants her children to read with understanding and then be able to communicate what they learn either by writing or speaking well. This applies to all subjects even math and science. They spend time with classical literature, write synopses of what they read, and enjoy family discussions and debates at dinner time. Another family emphasizes hands-on learning and uses their education to solve their real-life problems. Math lessons are used in cooking and building projects. Science includes botany lessons in the garden. They apply life lessons they read in literature while discussing current events. Then, they take what they learn and serve in the community. Your child may choose to go to college or attend a vocational school to learn a trade. Those choices don’t need to be the central part of your decisions when you are thinking about how to start homeschooling. Have a family meeting and discuss what educational goals are important to your family. 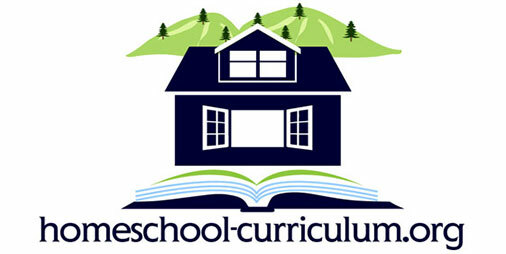 With that idea in mind, you can look at curriculum options and make clear decisions about what is right for your home. One of the advantages of homeschooling is being able to tailor your teaching style and lesson plans to meet the needs of your child. You can find free homeschool material that can fit into a variety of learning styles. We all have our learning preferences whether hands-on, visual, or verbal styles that seem to fit better for how we process new information. As a parent, you are the person who is most in tune with your child’s needs. This is important for any child at any age. When your son or daughter is learning new information in the way that speaks to them best, they have an enjoyable time learning. School work can be made into an exciting discovery process rather than a required task when the teaching style fits the student. For more ideas and free homeschool curriculum help, sign up as a free member today!